Garage door repair, installation, service in Memphis. 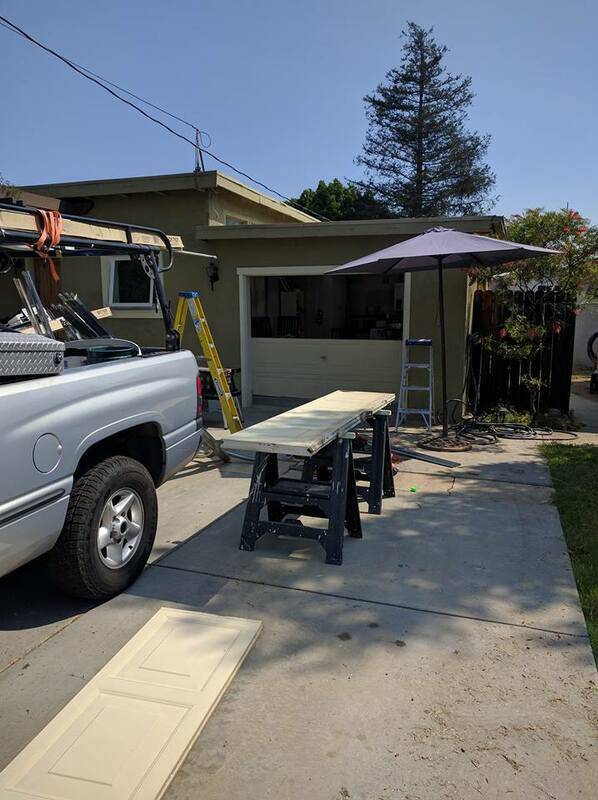 Garage door companies, Garage door replacement, Commercial garage door,Replace garage door,Garage door spring, Stanley garage door, Wayne dalton installation, Garage door torsion spring, Broken garage door, Wood garage door,Garage door track, Genie garage door, Garage door panel repair, Buy garage door, Glass garage door, Chamberlain garage door, Garage door price, Liftmaster garage door, Overhead door garage door, Gargae door roller in Memphis and Shelby county. Do your need to have any of the following: a garage door replaced, specialty garage door, access control systems, high security pass key or is it a specialized garage door changes, transponder car key, or armored security garage doors? 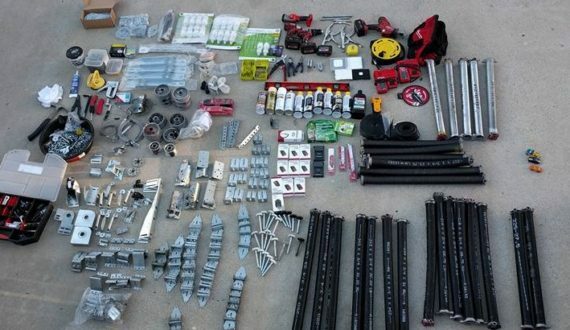 You can depend on The Garage Door Doctor llc., for all your garage door needs. For any type of panel settings, remote key, elevator service keys, remote controlled gates, the doctor will provide you with excellent service. With a team that has vowed to give licensed, professional and friendly solutions to your solution, you are in the best hands. We have maintained a high standard throughout the years and have successfully met the requirements of industry standards. Every employee at The Garage Door Doctor llc, is an expert in garage door service. We take your queries and concerns seriously and the customer’s needs are treated with urgency because at the doctor, every customer’s safety is our primary goal. All our clients are guaranteed friendly and affordable garage door service solutions, day or night. Emergencies are never a problem. Responding to your emergency is our responsibility. So why not call the Garage Door Doctors today (901)870-5214. You’ll be glad you did.